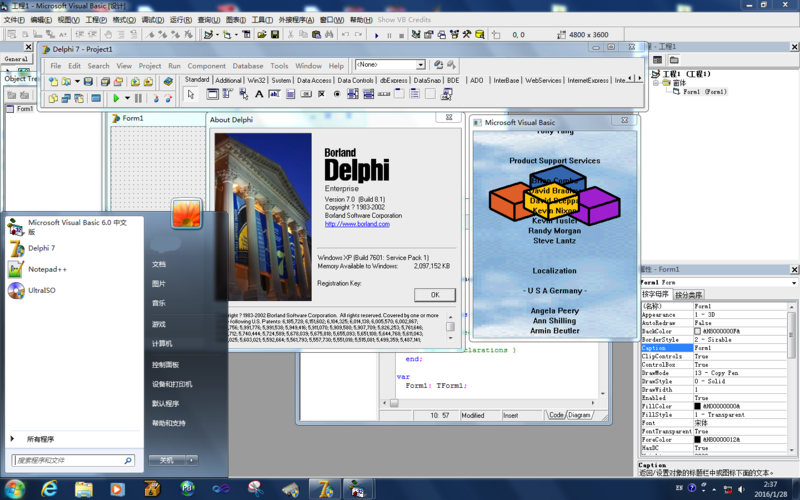 喵肉翻译 “Delphi”的由来-技术宅的结界 - Powered by Discuz! I am fighting! especially with fruits, large numbers, tiny things, and the God! GMT+8, 2019-4-25 04:12 , Processed in 0.106731 second(s), 39 queries , Gzip On.